to remove the barriers to simple, clear communication. 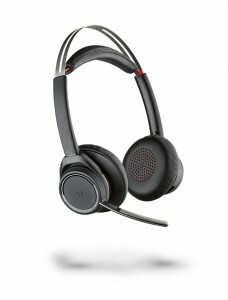 Plantronics is a global leader in audio communications for businesses and consumers. We have pioneered new trends in audio technology, creating innovative products that allow people to simply communicate. From customer service through unified communication to Bluetooth® headsets, we deliver uncompromising quality, an ideal experience, and extraordinary service. Plantronics is used by every company in the Fortune 100™, as well as 911 dispatch, air traffic control and various mission-critical applications for those on the frontline. Voyager Focus UC: Focus on work–not the chaos around you. Voyager 5200 UC: Speak with confidence. Be ready to take the call with the Voyager 5200 UC Bluetooth headset, featuring our most advanced, adaptive noise cancelling and WindSmart technology. It identifies and cancels out disruptive noise, like wind, enabling you to be heard clearly and seamlessly transition from one environment to the next. It’s ready to work. Savi 400 Series: Wireless freedom that won’t weigh you down. 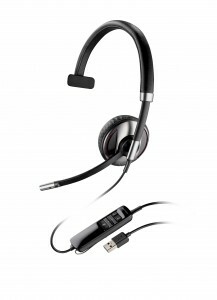 The Savi® 400 Series is the only PC-based wireless headset system with DECT™ technology that provides the portability, range and audio quality needed for today’s flexible work-styles. Whether you are in the office or remote, enjoy excellent audio quality, the ability to roam up to 300 feet from your PC, and a high-quality carrying case for increased portability. Savi 700 Series: Multiple devices. Singular control. Blackwire: It’s simple. High quality PC audio ready for work whenever you are. 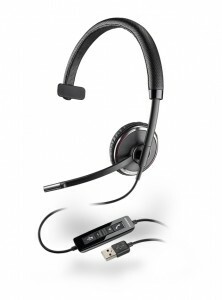 The Blackwire® 500 Series corded USB headsets with Smart Sensor™ technology intuitively help you manage calls. 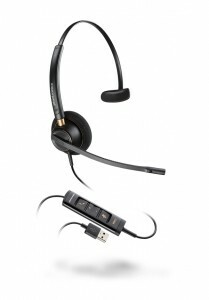 Simply put the headset on to answer a call and you’ll hear every word thanks to its premium audio quality. 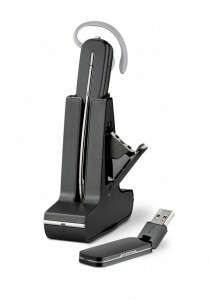 Durable and portable, it offers all-day comfort for juggling PC calls and multi-media wherever you work. The Blackwire 710/720 headsets connect to your PC and mobile phone or tablet – combining the comfort and sound quality of corded with the freedom and flexibility of wireless. Industry-first smart sensor technology lets you answer a call by simply putting on the headset, or pause mobile device media playback by taking it off – making it the most productive and versatile “corded” headset on the market. 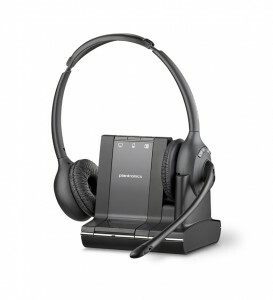 The EncorePro 500/700 USB Series when combined with Plantronics Manager Pro, an additional service, offers a fully integrated audio and asset management solution engineered for communications-intensive environments. Superior audio quality, reliability, and comfort help make the EncorePro USB Series a natural extension of the user’s voice, so they can focus on every conversation. And IT can remotely track and manage every headset company-wide. 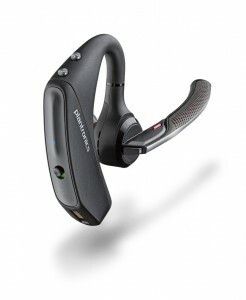 Plantronics Manager Pro: Insights for effortless management. With Plantronics Manager Pro, you can simplify the deployment of Unified Communication technologies and help ensure successful adoption across the enterprise. The asset analysis suite of reporting tools provides your IT Managers with valuable, up-to-the-minute insights into the products your teams are using—and how they are using them. With greater visibility into headset inventory, firmware and software versions, and compatibility conflicts, you can be sure your users have what they need—when they need it—while reducing cost, reducing complexity, and reducing effort.